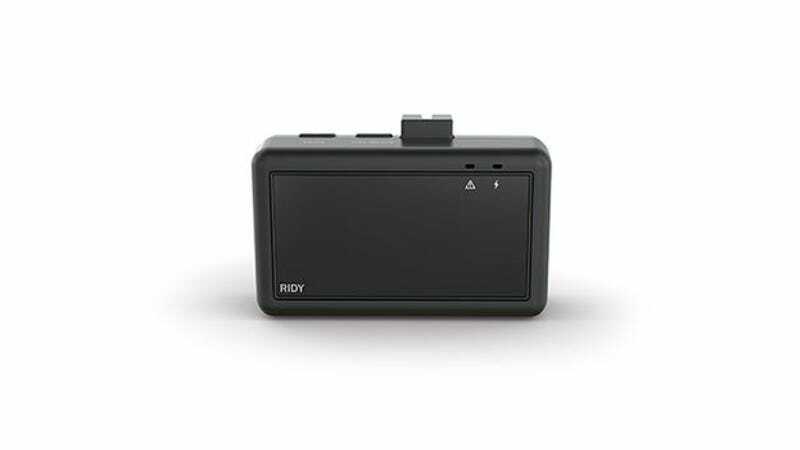 Ridy is an AI and machine learning powered device that uses vision analytics to determine whether you’re concentrated on the road. By analyzing your facial expression patterns, Ridy can tell if you’re distracted or drowsy and alerts you to remind you to focus on the road. It’s normally $130, but you can grab one today for just $90 w/ code RIDY10. Full details here.